A golden yellow color. On the nose, pineapple, honeycomb with hints of candied ginger. 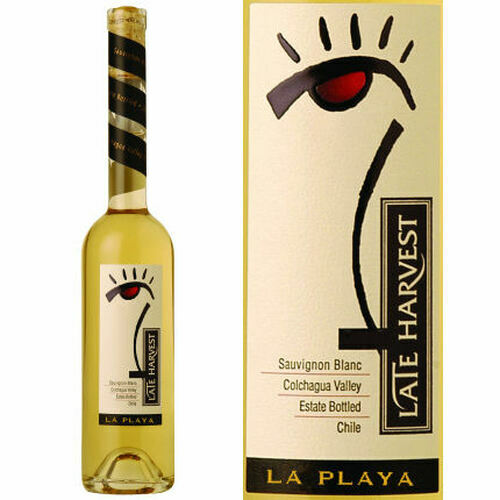 It is a well-balanced concentrated wine with layers of ripe fruit.